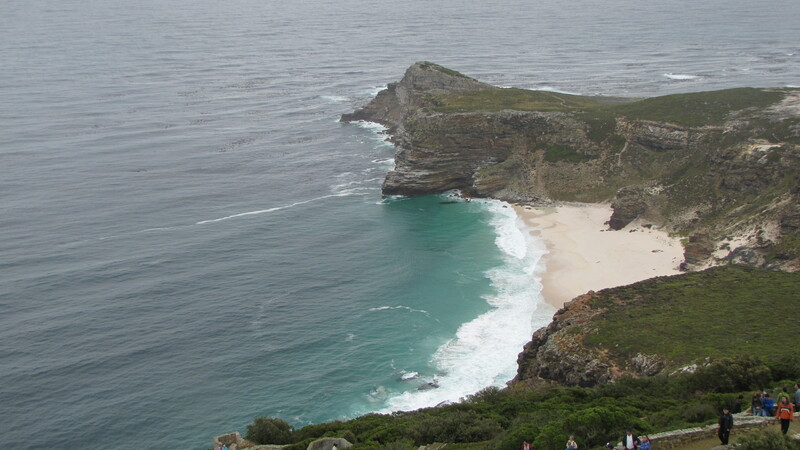 In 1488, Bartolomeu Dias rounded the Cape of Good Hope, leading the way for Vasco Da Gama ten years later to find a sea route to Asia. 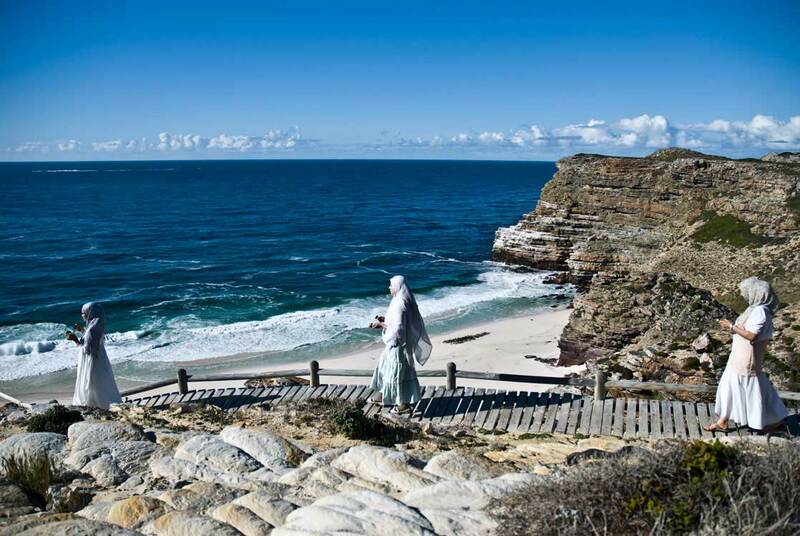 Dias initially called the Southern tip of Africa where the Atlantic and Indian Oceans meet, the “Cape of Storms.” This history changing discovery paved the way for European colonisation on a global scale. 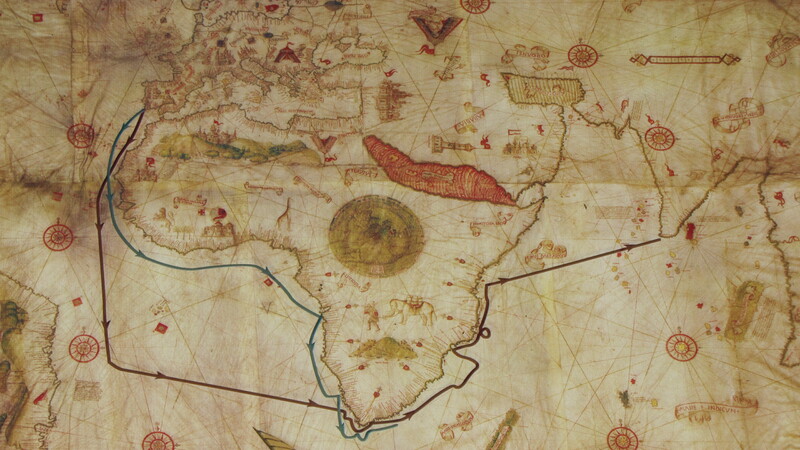 It also opened up a new era of torment and pillage of Africa and Asia. 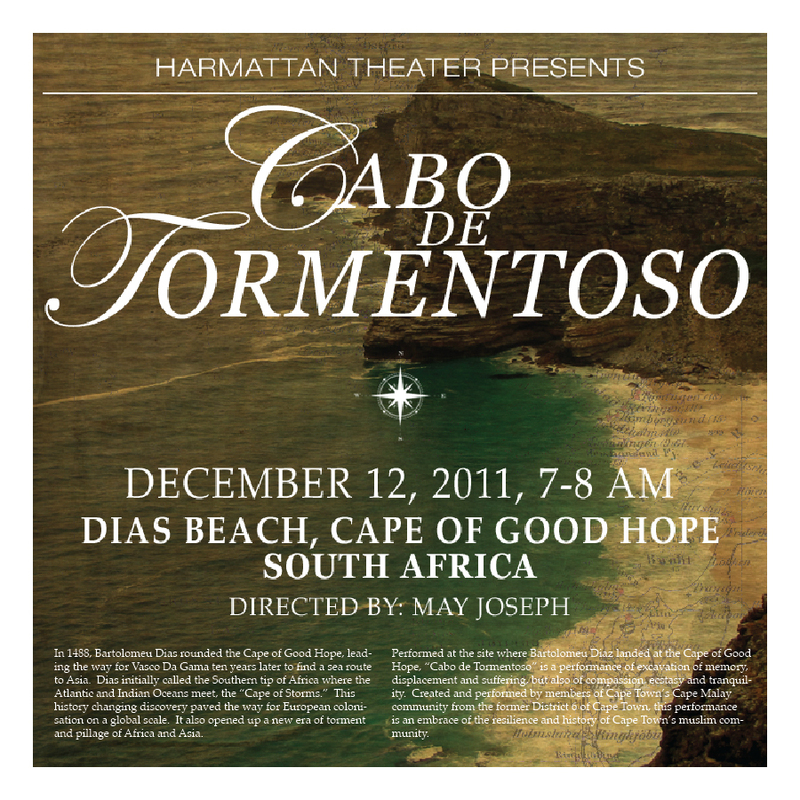 Performed at the site where Bartolomeu Diaz landed at the Cape of Good Hope, “Cabo de Tormentoso” is a performance of excavation – of memory, displacement and suffering, but also of compassion, ecstasy and tranquility. 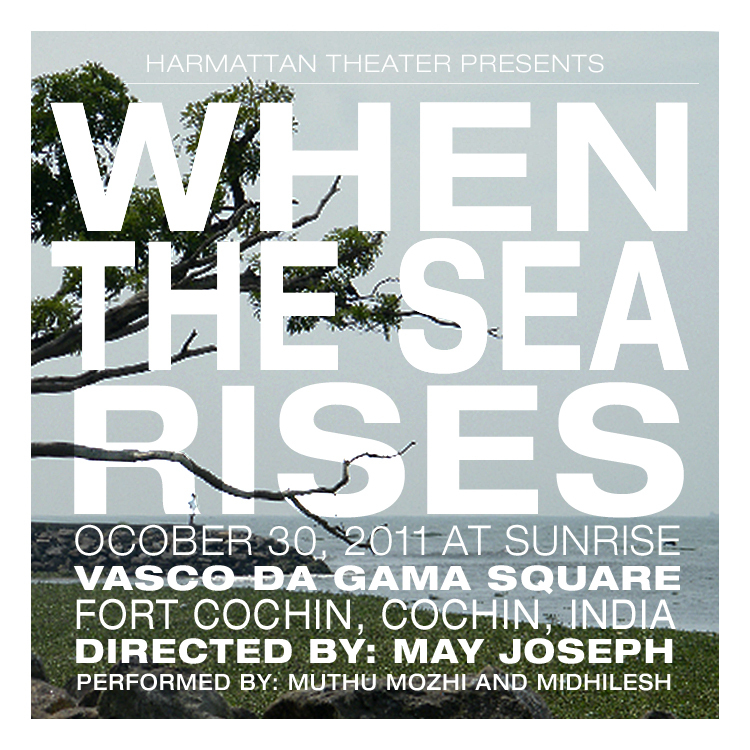 Created and performed by members of Cape Town’s Cape Malay community from the former District 6 of Cape Town, this performance is an embrace of the resilience and history of Cape Town’s muslim community. 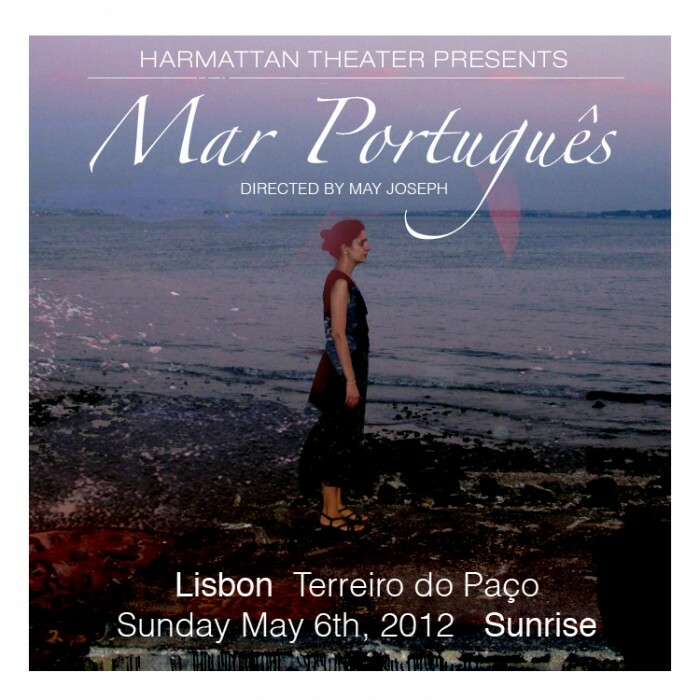 Portuguese Sea, a sea of accounting.